My name is Ola and I'm addicted to trinkets. 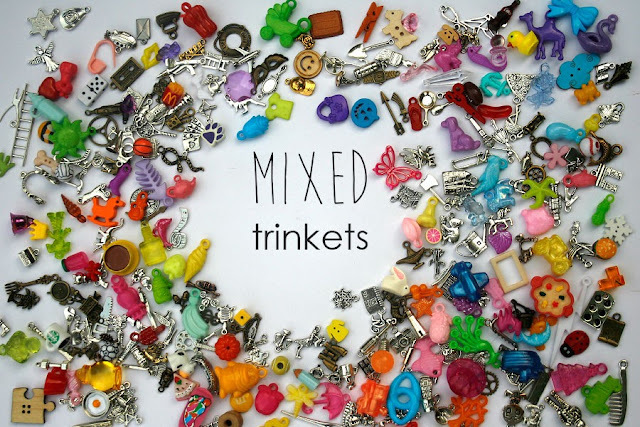 This is a mixed selection of single and double-sided trinkets, in variety of colors and themes that so fun to spy. 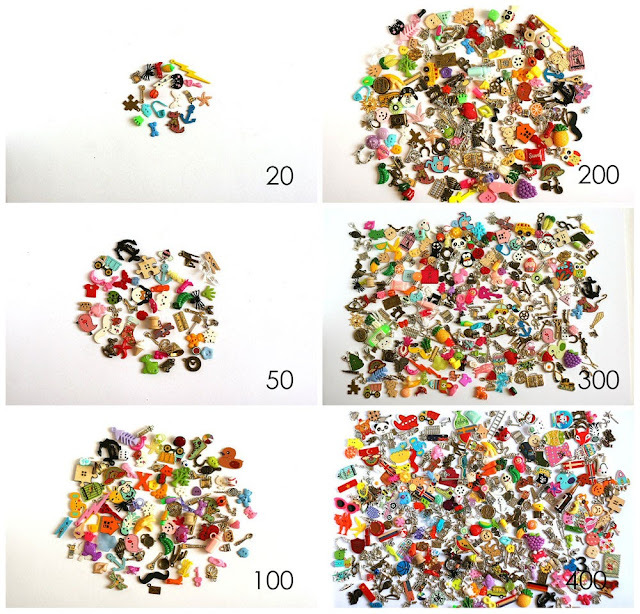 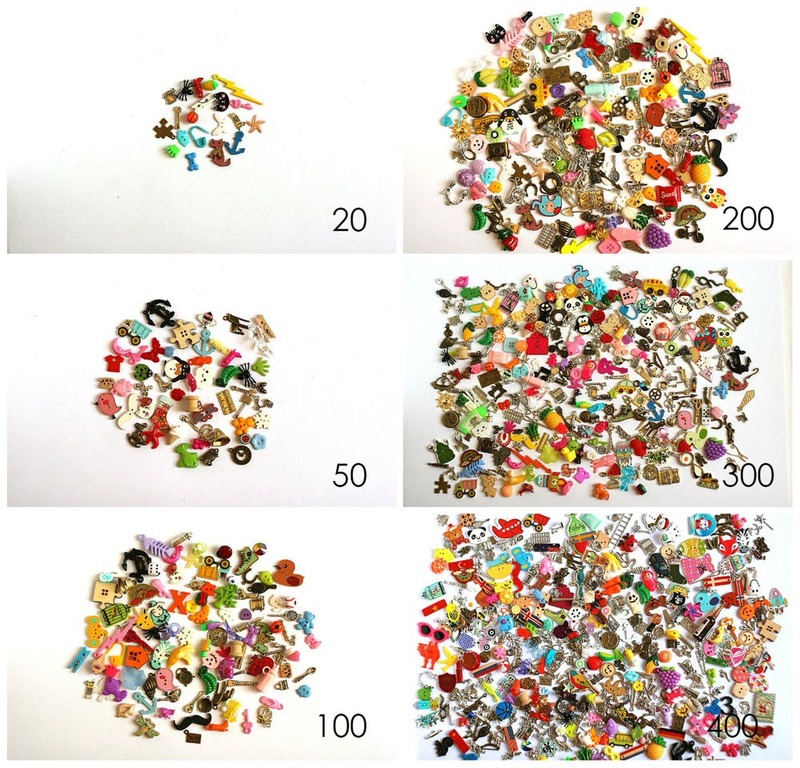 Select number of trinkets for your set – 20, 50, 100, 200, 300 or 400. 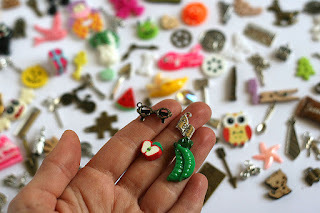 Only different trinkets in set, picked randomly. 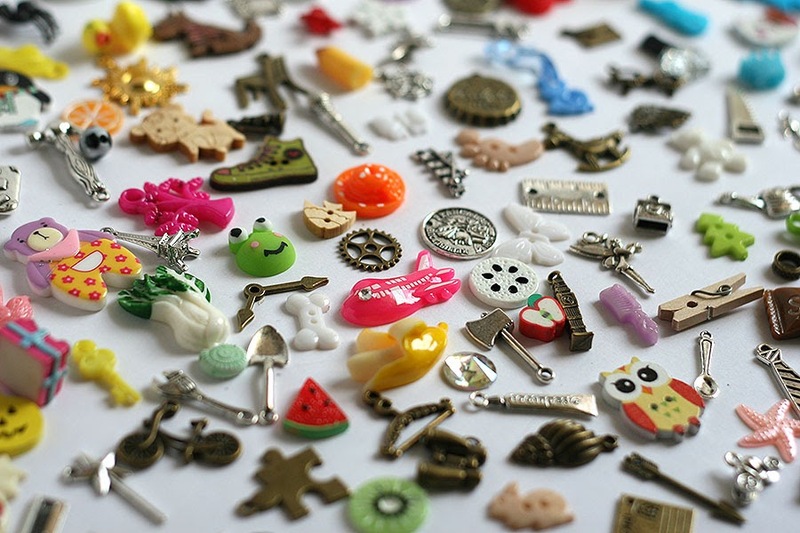 Mix of charms, beads, buttons, cabochons and miniatures made of metal, plastic, polymer clay and wood.